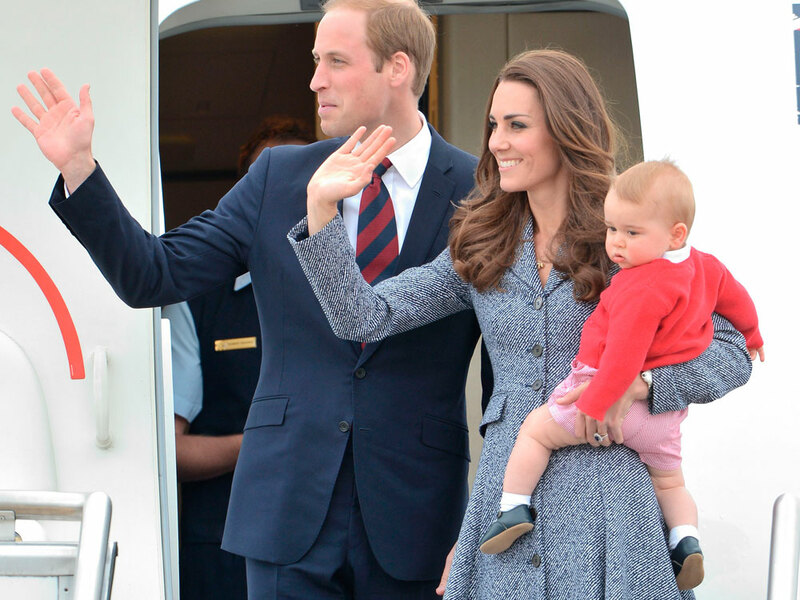 The Duke and Duchess of Cambridge are Blighty-bound. And relax… Kate Middleton, Prince William and Prince George have ended their epic three-week tour of New Zealand and Australia. After 51 engagements,12 cities and more than 20 flights, the Duke and Duchess of Cambridge are safely on their way back to Blighty with a successful tour under their belts. The royal trio boarded their Royal Australian Air Force plane at Canberra’s Fairbairn Military terminal today and began their 30-hour journey home to London. 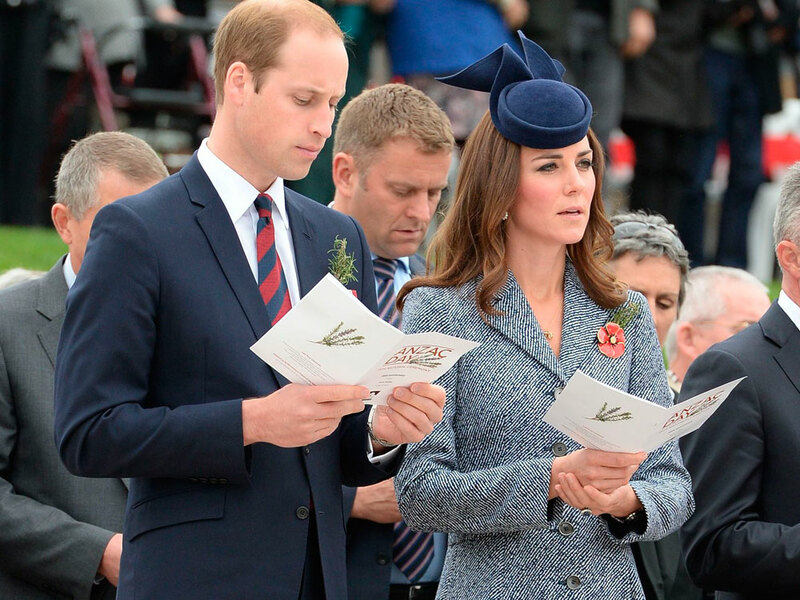 Before they boarded the flight, Kate and William attended the Anzac Day commemorations, where they watched the traditional 30-minute march and laid a wreath of red poppies. The Duchess wore a blue tweed, buttoned coat dress by Michael Kors with a red poppy pin, which she had been given to her the previous day by the wife of Corporal Ben Roberts-Smith VC. A nice touch. As Kate and Wills waved goodbye to a whole host of very important Australian people at the airport, we got one last glimpse of baby George looking cubby and gorgeous.